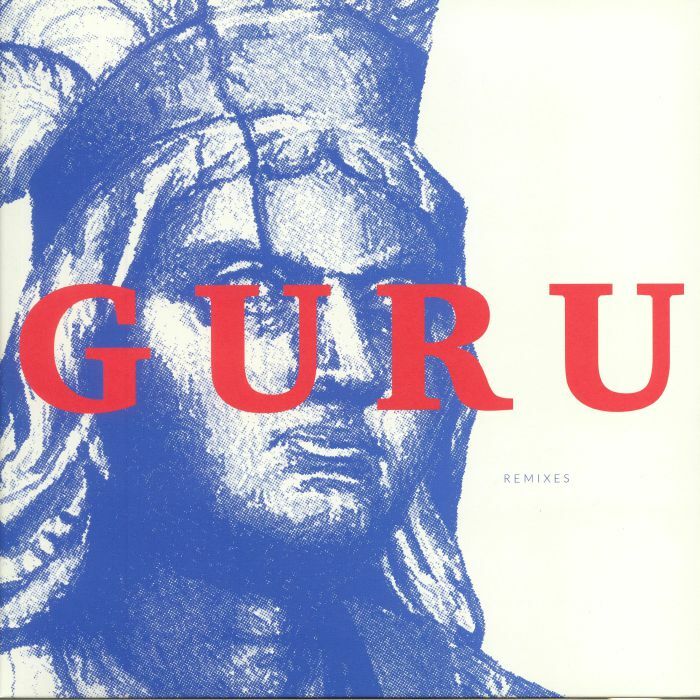 SUNROM Guru Remixes vinyl at Juno Records. Four months on from the release of Guru, Sunrom's debut solo outing, a quartet of talented producers steps up to give it the remix treatment. Happily, the quality threshold remains incredibly high throughout, making singling out standout tracks a tricky task. We're particularly enjoying the crackling drums, sweeping ambient chords and gently starry electronics of Matt Karmil's deliciously deep interpretation of "Guru", though Pional's humid, tropical and mildly foreboding revision of "Elephant" is equally as impressive. 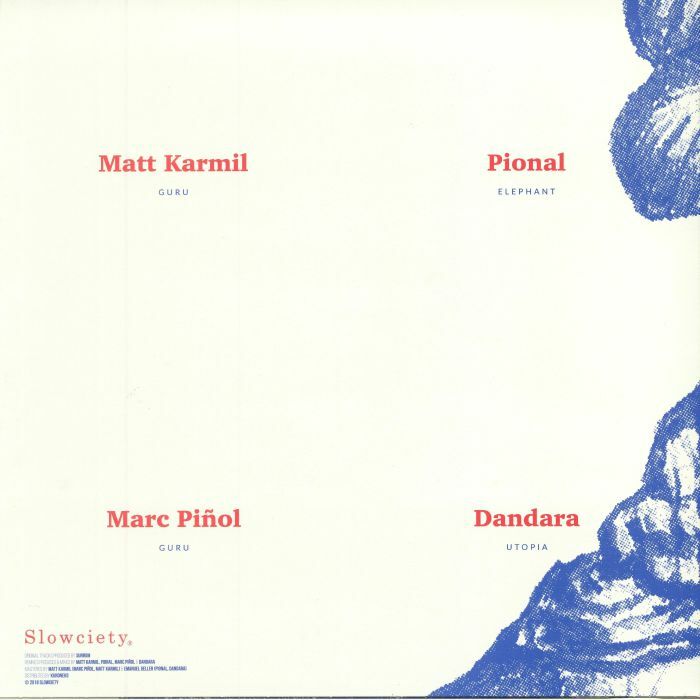 Elsewhere, Marc Pinol teases out the melancholy on a drowsy but rhythmically lively rework of "Guru", while Dandara's version of "Utpoia" sounds like an acid-flecked riff on the Unknown Cases' "Masimbele" (which, to be fair, is no bad thing).